Then Sings My Soul T-Shirt, Medium was published by Kerusso in January 2019 and is our 65756th best seller. The ISBN for Then Sings My Soul T-Shirt, Medium is 612978477731. 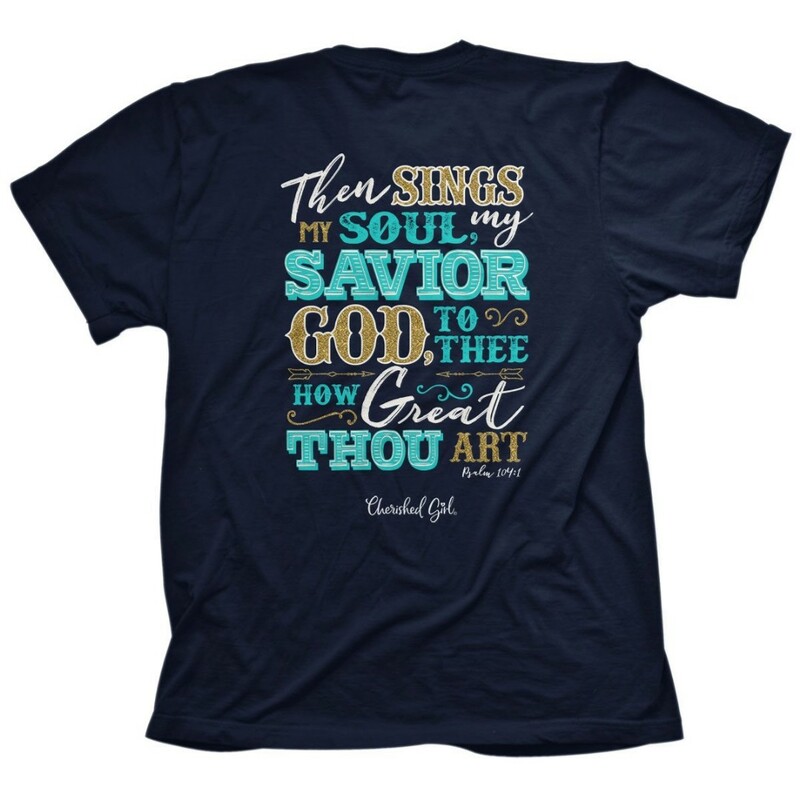 Be the first to review Then Sings My Soul T-Shirt, Medium! Got a question? No problem! Just click here to ask us about Then Sings My Soul T-Shirt, Medium.